Multi-platinum selling and GRAMMY® winning group, Casting Crowns, announce the Only Jesus Tour, featuring fellow Grammy winner Zach Williams and Austin French coming to The Well on April 18! With more than 11 million records sold, Casting Crowns has held the position of Billboard’s top-selling act in Christian music since 2007. The band continues to impact audiences with their powerful live shows, having performed for nearly seven million fans and has crossed over a milestone of more than 100,000 child sponsorships generated through Casting Crowns’ concerts. 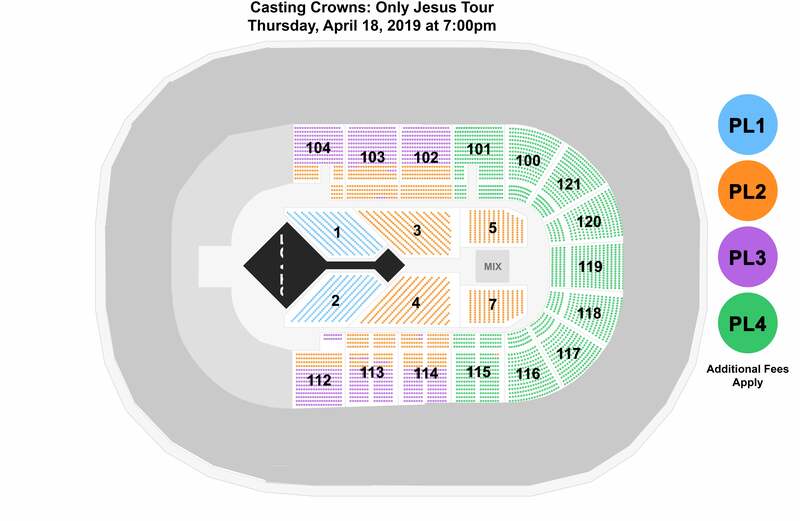 Group rates for Casting Crowns starting at $28.50 are available for groups of 10 or more.